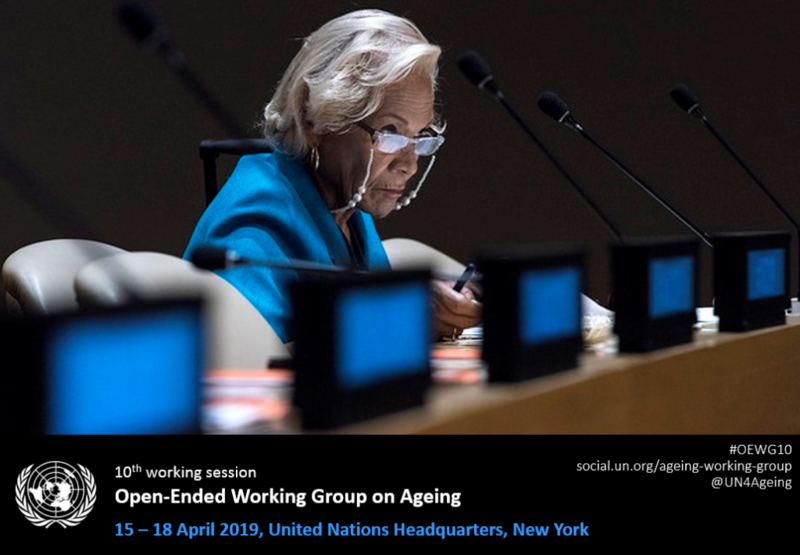 The tenth session of the Open-Ended Working Group on Ageing (OEWG) will take place between 15th and 18th April 2019 in the United Nations Headquarters in New York. In this tenth session, UN Member States will once again hold substantive discussions about specific areas of human rights where the protection of older people’s rights requires greater attention. GAROP has produced an Opening Statement that one of our members will present at the 10th OEWG session on behalf of its 303 members. The Statement was developed in consultation with members over recent weeks and is now available here. GAROP will also deliver an oral statement on the normative elements of autonomy and independence based on the findings of its recently released report. You can read access the full report here and the statement will be available here soon. 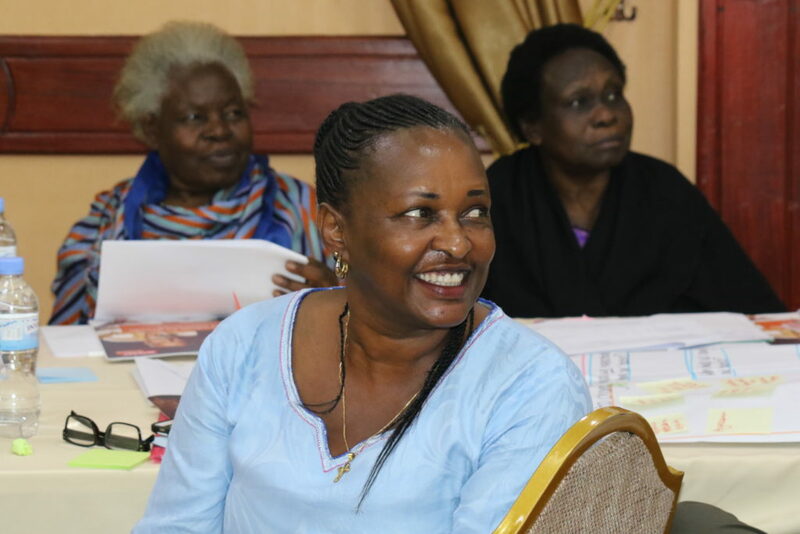 This year a number of older activists who participated in GAROP’s campaigning and advocacy training programme in Rwanda in November 2018 will be participating in the OEWG session. You can read more about the activists here. How can GAROP members engage in the OEWG process? GAROP has prepared a set of guidelines to support members to engage in the OEWG process at national level. You can find them on our new GAROP Advocacy Tools page. They cover the following broad topics in more detail and provide useful links and further resources. Even if you are not able to attend the session in New York, you can still support a more successful OEWG session through your activities in your country over the next few weeks. Governments’ policy positions are made in the capitals and national level advocacy is crucial. Encourage your government contacts to register and participate in the tenth session when the invitation arrives. Develop your own substantive positions on the focus areas of rights and encourage your government to develop written inputs in response to the UN’s consultation (details above). If you do not already have OEWG accreditation as a non-governmental organisation (NGO), you can apply for this online for free. 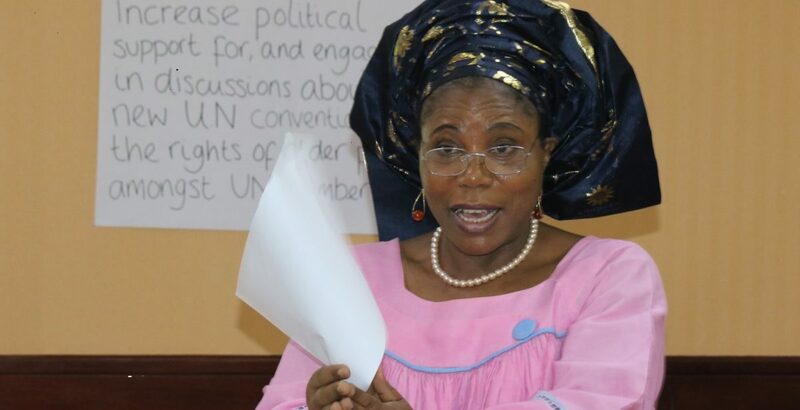 You will then be able to submit written responses to the UN consultations and official website and attend the sessions in New York if possible. For those OEWG-accredited members who will be attending the tenth OEWG session in New York, there are a number of things that you can do now to prepare for the session itself. Be mindful that speaking time at the session may be quite limited and therefore any oral interventions by NGOs should be focused on the specific areas of rights that have been identified. It is useful to start planning and researching these interventions in good time. For more information and resources on any of the above topics, check the GAROP guidelines.